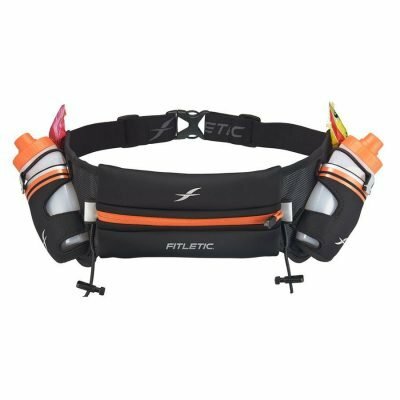 A minimalistic race bib holder. 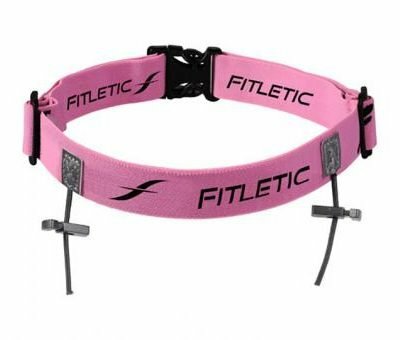 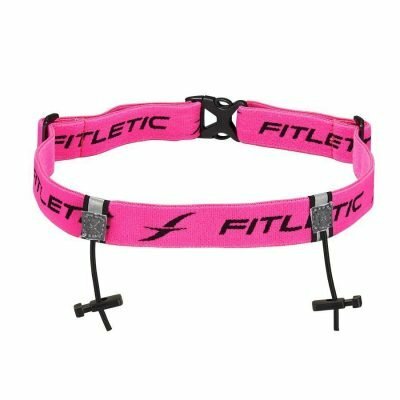 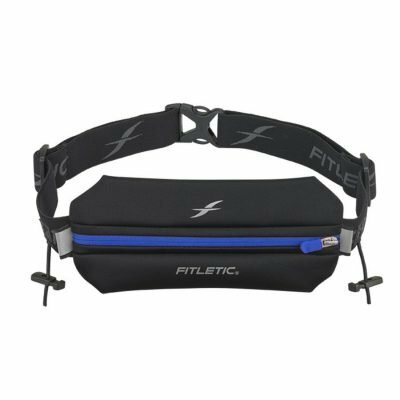 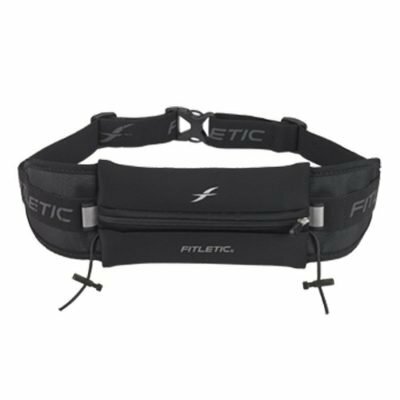 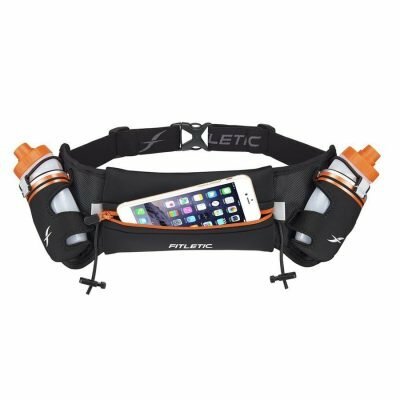 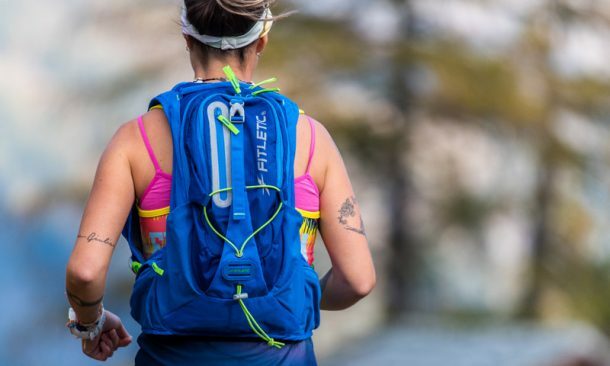 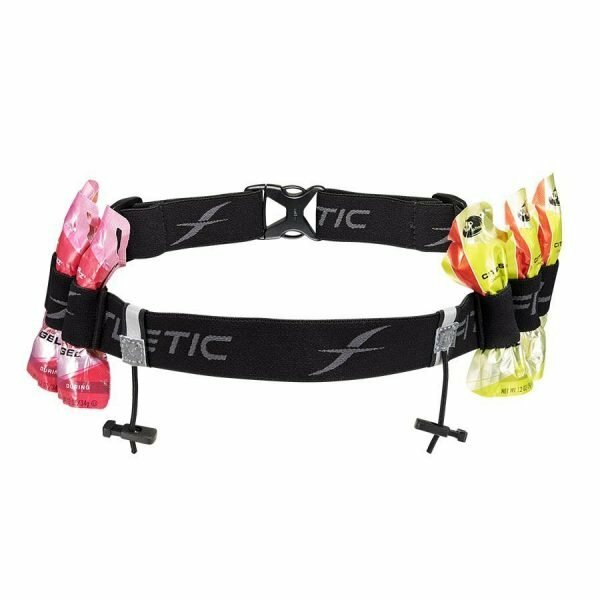 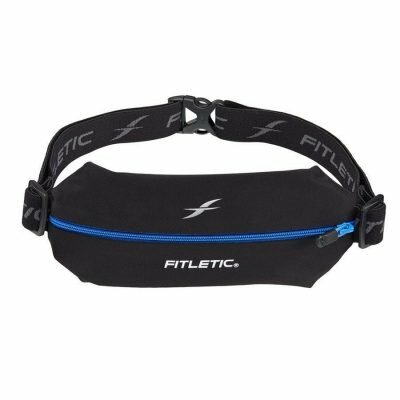 Fitletic’s Race II belt is the perfect solution for the minimalist runner who wants to secure a race bib without using safety pins that destroy race clothes. 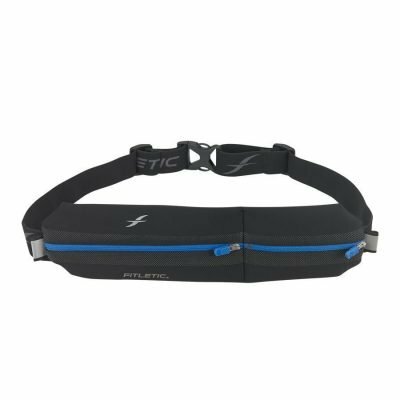 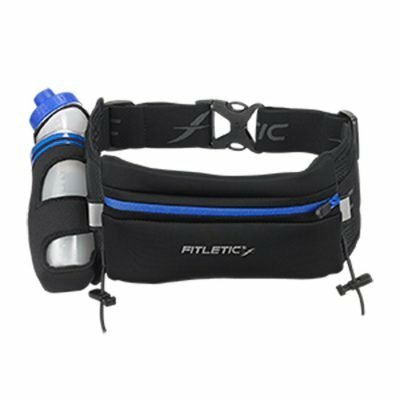 Building on this sleek belt, the Race II includes room for up to 6 gels and is ideal for the marathoner or triathlete. 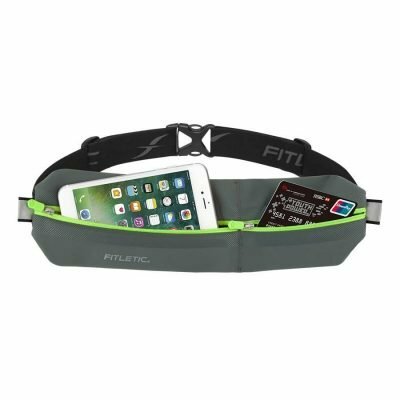 The soft stretchy fabric of this belt makes it so comfortable, you won’t even know it’s there. 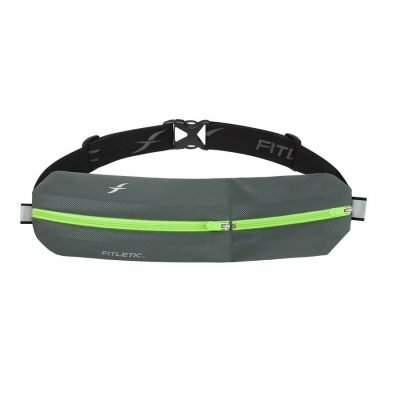 Reflective areas are a unique safety feature in a race bib belt.